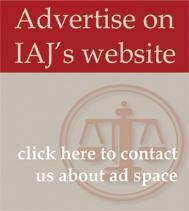 What is an IAJ Member Service Partner? IAJ has entered into “group purchasing partnerships” with several top notch companies that offer goods and services commonly used by IAJ members. 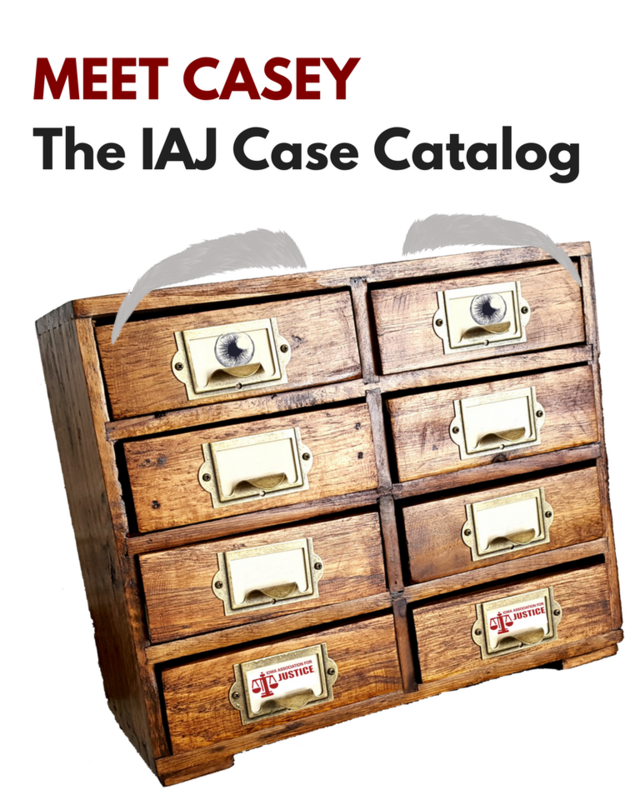 The result is that IAJ members are able to purchase high-quality products and services at significant discounts. Many IAJ members save far more than the cost of their dues through our Member Service Partner program. In addition to saving you money, your use of these products and services also helps the Association, as these Member Service Partners pay a royalty or annual promotional fee back to IAJ. A Legal Resource Service. Members needing professional assistance in retrieving and reviewing medical records and research materials can get a 10% discount off of the regular hourly charge for these services. Call 515-597-4203. CA Affinity (Discounted Long-Distance Phone Service). Over the past ten years, association members and their firms have saved thousands of dollars using the Affinity long distance program. With Affinity you now pay just 5.9 cents a minute for business and residential rates. There is no contract to sign and there are no minimum or hidden charges. Call 800-707-8688. Copy Systems, Inc. Association members throughout the state can get a 10% discount on all of their copy equipment needs. Call Ryan Fry at 800-532-1565. Fidelity Legal Video. Association members can get a 10% discount on all of their legal video needs including depositions, day-in-the-life documentation, accident documentation and video consulting. Call Amy Cooper at 515-278-9800. Let America Know is powered by an interactive e-mail newsletter called You Should Know. You Should Know is branded for you and your practice with your photo, personal greeting and contact information. The newsletter is professionally designed and filled with compelling articles and promotions that focus on the personal wellbeing and legal rights of your clients. The first week of every month this fully automated e-newsletter system sends You Should Know to the clients, past clients and referral sources that you securely load into the system. Call (866) 589-7670. Minnesota Lawyers Mutual (Professional Liability Insurance). Members who insure with Minnesota Lawyers Mutual enjoy access to customized malpractice and ethics CLE programs designed especially for trial attorneys. They also get on demand access to MLM’s acclaimed webcast series and authoritative articles on risk management needs and concerns. MLM’s Customized Practice Management Library (for IAJ members only) contains exemplar letters, agreements, booklets and checklists; malpractice audits and practice guides; and short videos on key topics. Call 866-755-4878. Premiere Global Conference Calling. Premiere Global’s Ready Conference service allows you to hold a conference call without making reservations. Once enrolled, enjoy very low rates on what could be the easiest, most convenient service you’ve ever experienced! Call 800-707-8688. Triplett Office Essentials. Association members throughout the state can buy all of their office supplies at savings of 30-72% off regular list prices, with free delivery on most items. Many IAJ members save much more than the cost of their membership by taking advantage of this one member service. Call 515-270-9150. UPS (Overnight Delivery Service). Association members and their firms save up to 26% on air express deliveries and get on-time delivery, guaranteed. Simple shipping! Special savings! It’s that easy. Call Mike Riley at 515-263-7824.